Today we rewind to 2012 and the first time we'd done a holiday gift episode. 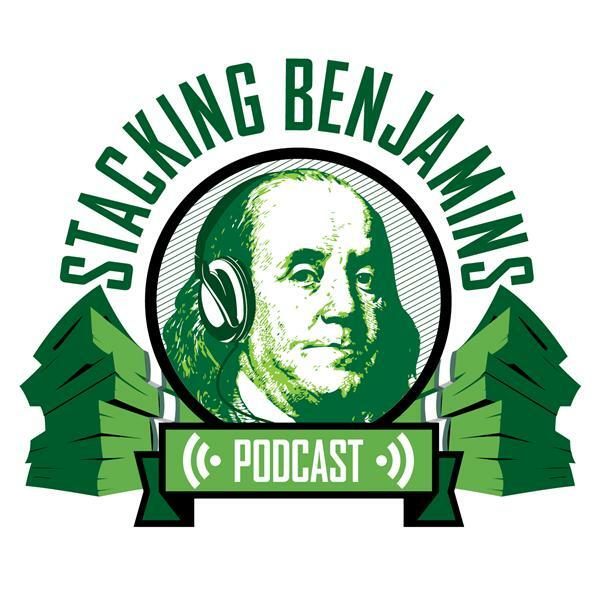 Now it's become a Stacking Benjamins tradition...so this is a humble walk back to the not-so-pretty beginning. There are some great nuggets here...just not yet polished. Also on this episode Richie and I talk about making the show...even when things aren't easy! Thanks to LabelsReady.com for sponsoring the Green Room.